One of the fundamental concepts in the IDEA, Least Restrictive Environment, is designed to ensure that students with disabilities receive as much instruction and as much general education curriculum with their typical peers as possible. 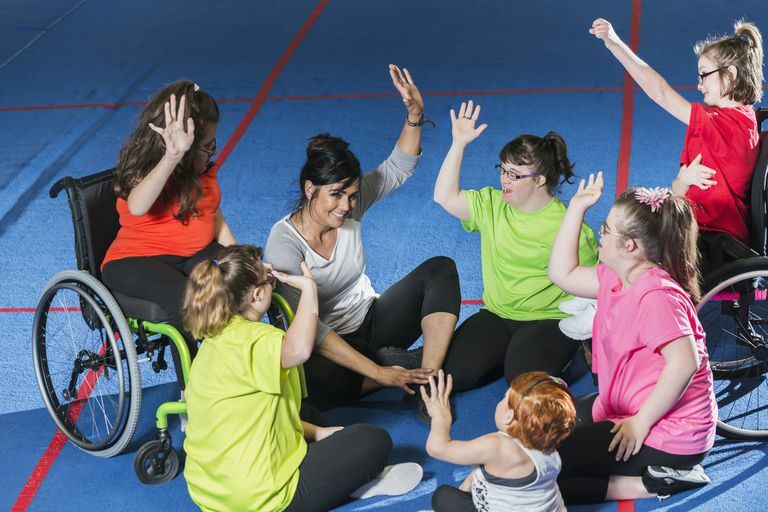 Physical education teachers will need to adapt instructional strategies and activity areas to meet the needs of students with IEPs. Adaptations may include narrowing the expectations of students according to their needs. The demand for performance and participation will naturally be adapted to the student's ability to participate. 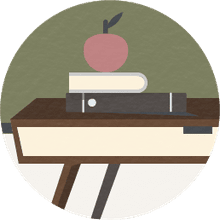 The child's special educator will consult with the physical education teacher and classroom support staff to decide if the physical education program requires mild, moderate or limited participation. Remember that you will be adapting, modifying, and changing the activity and or equipment to meet the needs of the special needs students. Adaptations may also include larger balls, bats, assistance, using different body parts, or providing more rest time. The goal should be for the child to benefit from the physical education instruction by experiencing success and learning physical activities that will build the foundation for life-long physical activity. In some cases, a special instructor with special training may participate with the general education physical educator. Adaptive P.E. needs to be designated as an SDI (specially designed instruction, or service) in the IEP, and the adaptive P.E. teacher will also evaluate the student and the student's needs. Those specific needs will be addressed in IEP goals as well as SDIs, so the specific needs of the child are addressed. Consult with parents and specialized support staff. Do not require students to do activities they are not capable of. Don't have student selections for teams and games that will leave the special needs child the last to be selected. Whenever possible, create tasks that the child with a handicap is capable of performing, this helps self-respect. There are a wealth of resources online and with associations concerned with exceptional children. Search out these resources. How can I change this activity to suit the student? How can I adapt this activity? How can I modify this activity? How will I assess the physical activity? Can I involve a teacher's assistant or parent volunteer? How will I ensure the rest of the class involves the student with a handicap? Think in terms of action, time, assistance, equipment, boundaries, distance, etc.